Hello! 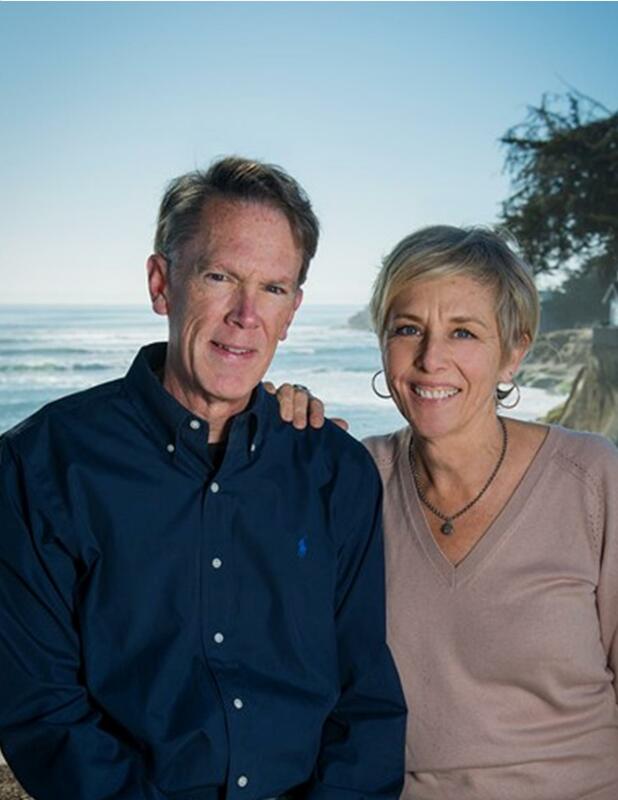 We have been a local Pacific Grove Realtors for 30 years. We can assist you is all aspects of a real estate sale or purchase on the Monterey peninsula. We recently represented buyers or sellers in: Pacific Grove, Pebble Beach, Monterey, Carmel, Del Rey Oaks and the highway 68 areas. We can help you evaluate any property and its market value. Because of our experience and association with Sotheby’s International Realty we are able to market your home to its fullest financial potential. We will help guide you through the disclosure obligation (sellers) and due diligence process. (buyers) Most importantly, when selecting your Realtor, know that we offer experience, superior market knowledge, local reputation and networking ability to help make your real estate sale or purchase rewarding in all ways. In our spare time we enjoy sailing the Monterey Bay, quality family time and hiking the beautiful pathways of the peninsula. Please review some of our references here!